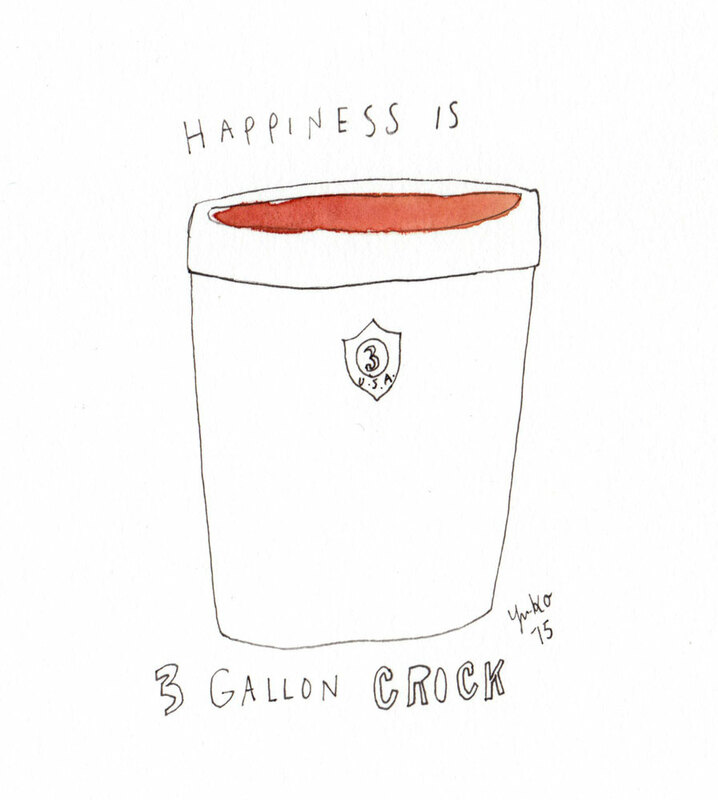 Day 333: Happiness is 3 gallon crock. Happiness is 3 gallon crock. I’ve been making miso for a few years now. I normally make smaller batches but just got a 3 gallon crock! More miso in our future!